Tranquility, serenity, flora and fauna all await you in the haven of Killarney National Park. The park covers acres of forestry, lakes and nature, and is a fantastic way to learn more about the botany of Ireland. Take a jaunting car ride through the park and perhaps you’ll see some native deer on the way. 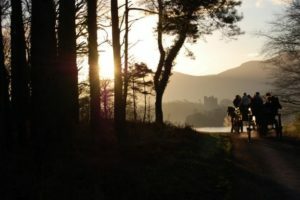 A self-drive tour is the best way to see Killarney in all its splendour. 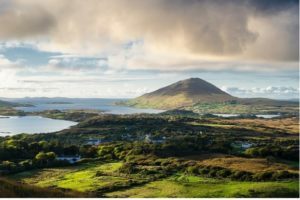 Connemara offers a landscape that is uniquely Irish, strewn with rugged juts of mountainside, lush marshes of bogland and vibrant greenery. The National Park is full of things to see and do, exploring that which makes Ireland so beautiful. It’s one of the most interactive and fascinating places to see in Ireland. Take a luxury tour of the park and learn more. 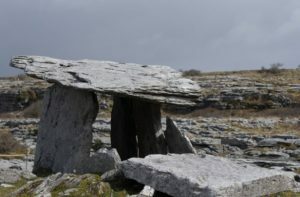 The Burren is a karst landscape of harsh, unforgiving limestone stretched across the southwest county of Clare. 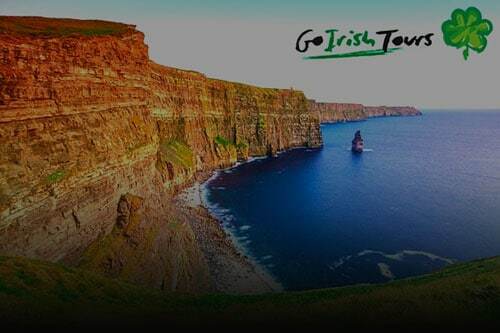 The national park is along the gorgeous Wild Atlantic Way, and is home to a plethora of caves, cliffs, archaeological sites and intriguing rock formations. The jagged landscape provides a unique photo opportunity for those interested in more than greenery. 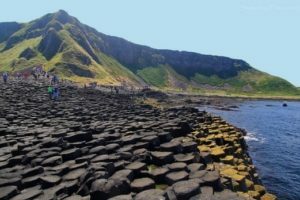 The most famous of places to see in Ireland and especially in the north of Ireland, The Giant’s Causeway offers a view that’ll sweep you off your feet. The huge expanse of hexagonal basalt columns is buried in folklore and legend. The Giant’s Causeway is an Irish classic and is not to be missed. 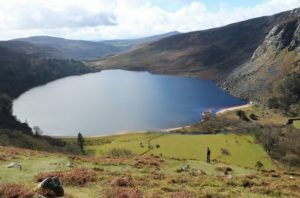 The Wicklow Mountains national park is an Irish treasure, stretching across over 20,000 hectares of wild, lush nature. The park is home to native flora and fauna as well as the towering Wicklow Mountains, and provides some excellent photo opportunities. Be sure to stop at Glendalough!